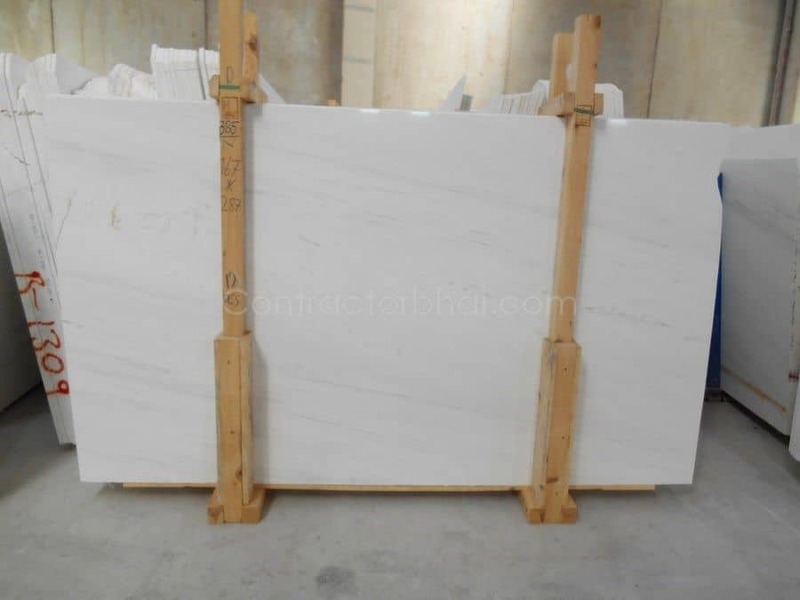 Marble is one of top flooring option, however in urban areas, vitrified tiles are becoming more popular alternative. In cities like Mumbai there are Society restrictions on working hour and noise bans. 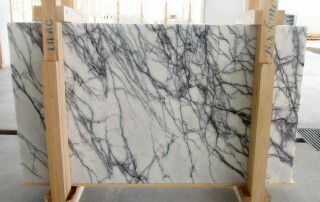 In such situation working with marble becomes challenging. 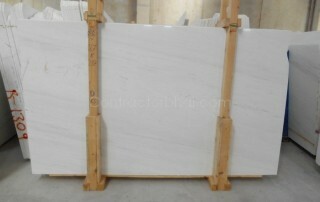 Secondly Marble flooring – requires breaking of floor, good amount of sand and cement, Fixing, and then marble polishing. 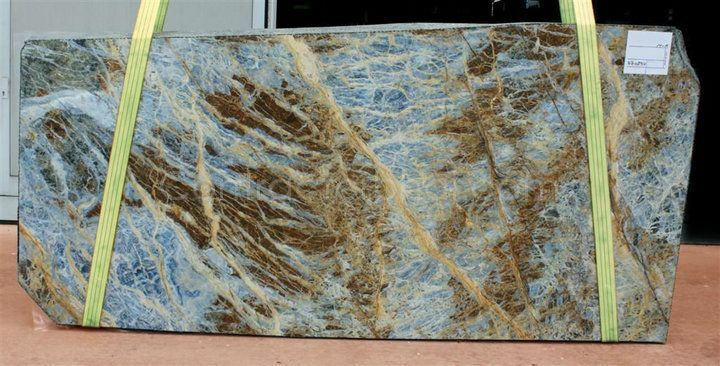 All this adds up the cost of marble flooring. 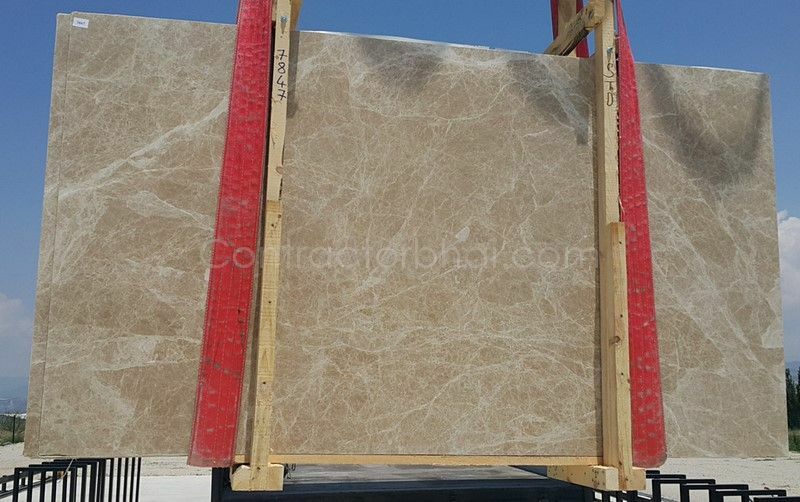 Having said that Marble flooring are long lasting. Once you done the flooring it will last20-30-40 years. After every 5-8 years just get a round polish, and it will start looking like new. 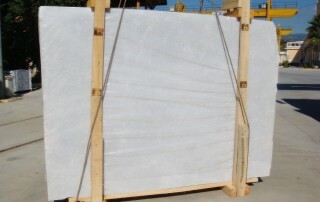 Indian Marble ( marble that originates in India ) are of mostly Pink, White & Green. Do you think I should buy it from Rajasthan ? 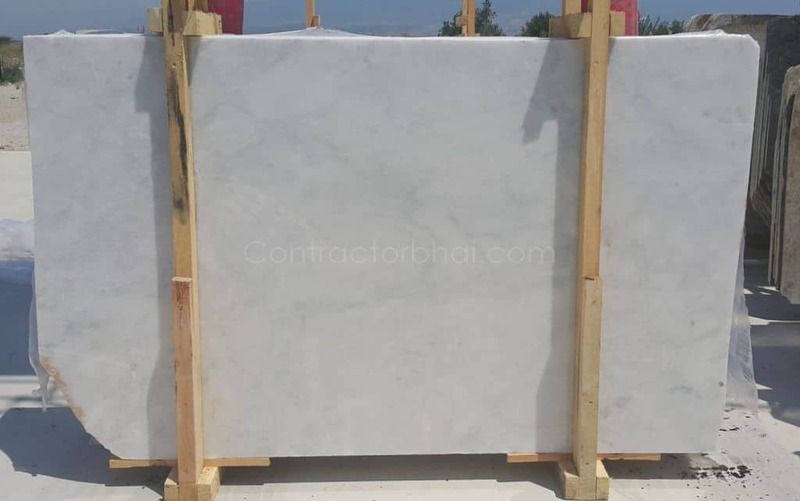 If your requirement of marble is more then 3500 square feet then there are good chances that a trip to Rajasthan will save you lot of money. At Rajasthan markets, you will get to see 100s of variety, colour, range. Wide range of prices. If you are buying 3500 sq. 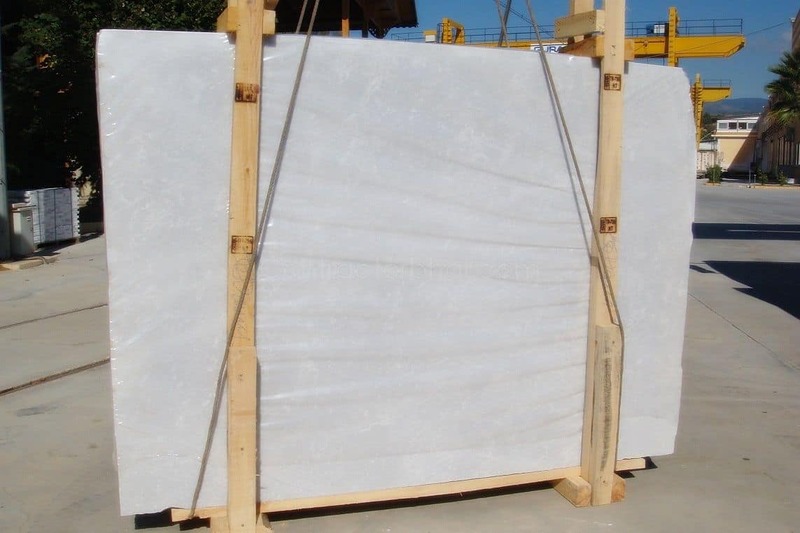 ft. of Marble, that’s about 1 truck load of marble. Without really knowing your exact location for every truck load after paying all transport etc, you will save about 10%-15%. Good idea to involve a broker who will make sure you get good material and best price. 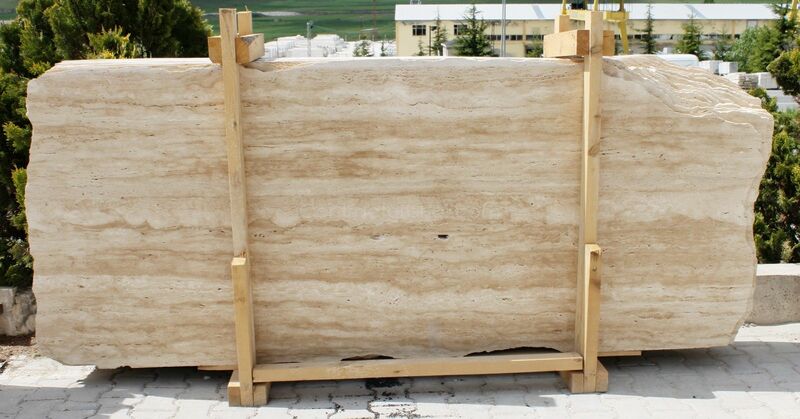 While buying Marble firstly decide which marble you want- Indian marble or Italian marble. 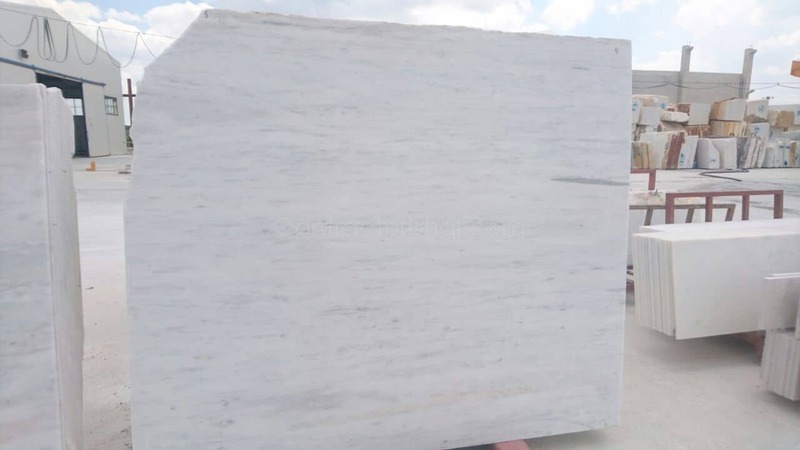 While buying Marble, look that there are no cracks or it is not chipped from anywhere in the piece. 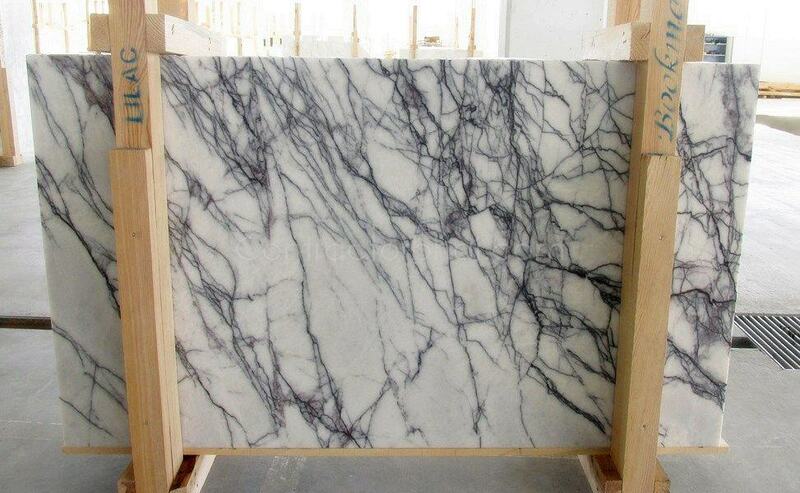 Other defects to look for are blisters, stains or black patches & dents in the marble piece. 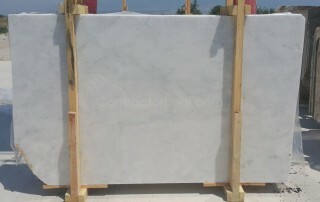 Check the thickness of the marble. It shall be 16mm thick. 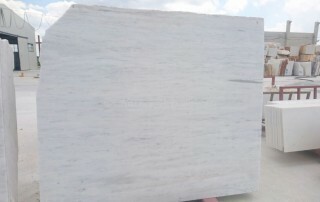 You do get thin marble too, but they not that strong and durable then. 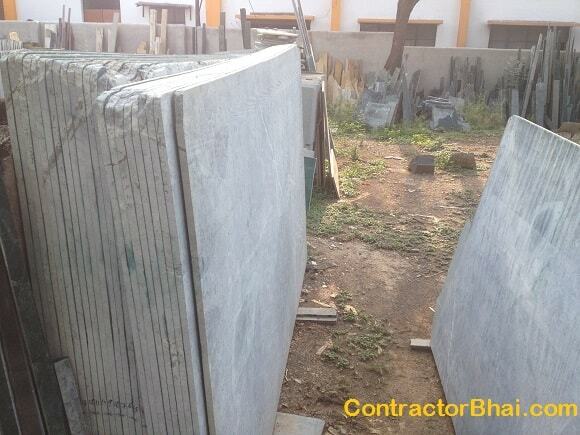 The thickness of all the marble pieces should be uniform, otherwise the flooring will be uneven. 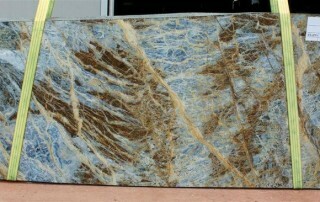 Observe the finish of the stone. 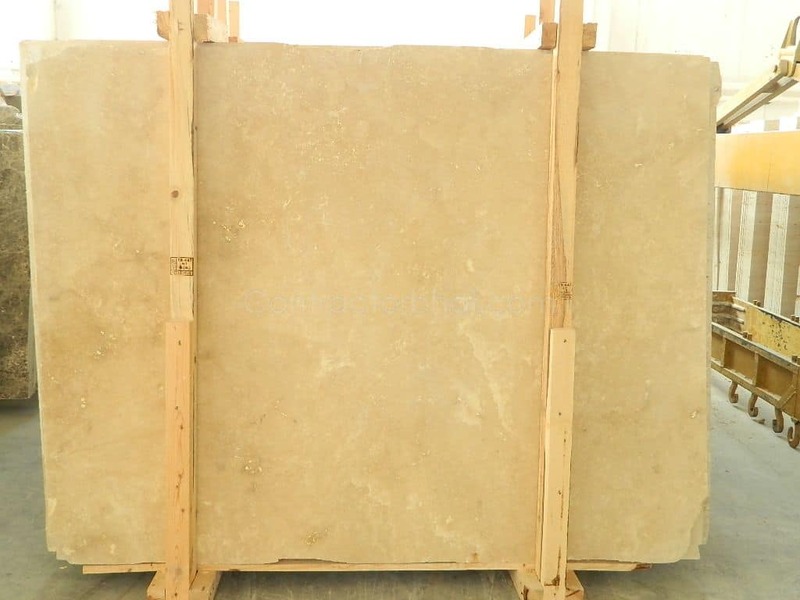 Prefer smooth and polished surface stone. 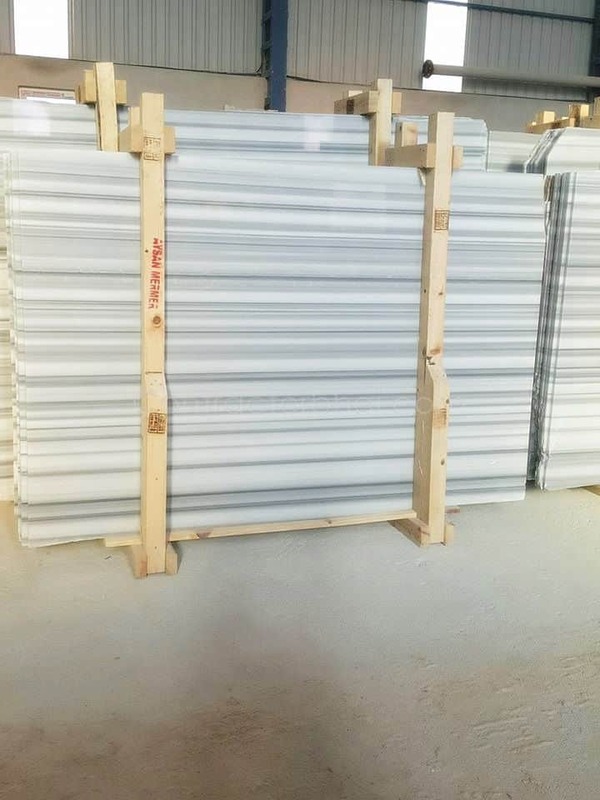 Once the order placed arrives, count for the percentage of tiles broken. 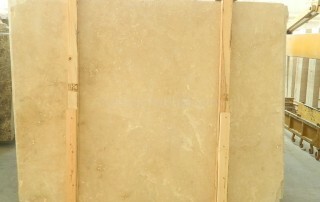 The standard rule for broken tiles/stone is 3%. 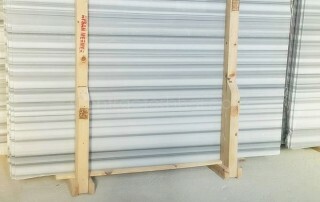 If the shipment contains more than 3%-5% broken stones/tiles then there could be stone quality problem.